﻿ Best Price on Sapphire Beach Resort in San Pedro + Reviews! 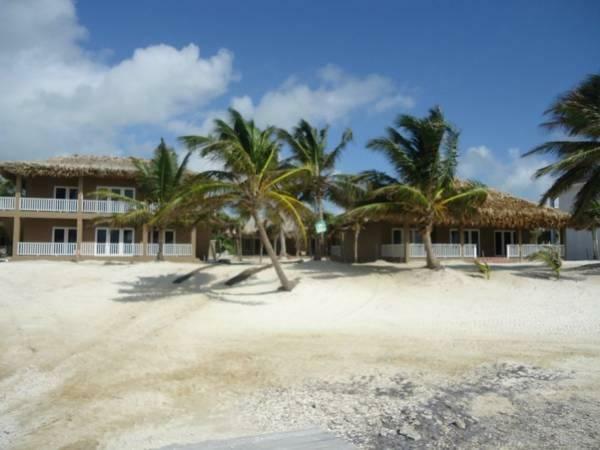 Located on a private beach on Ambergris Caye, Sapphire Beach Resort offers outdoor pools, a restaurant and room service. 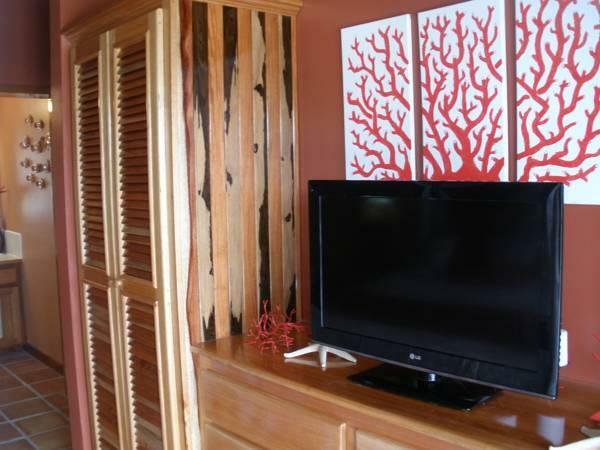 It is just 492 feet from a coral reef, perfect for snorkeling and diving. 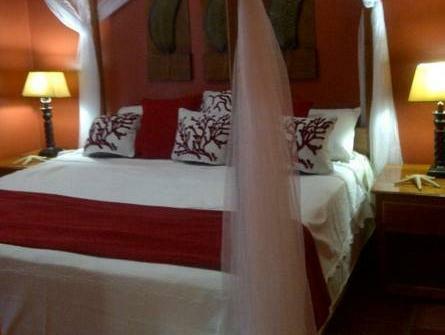 All villas and bungalows at Sapphire Beach Resort have views of the pool, gardens or sea. Each one offers air conditioning, a DVD player with free films and a kitchen area with a microwave, oven and coffee machine. Free mobile internet access is included. Sapphire Beach Resort has a private dock and offers free kayaks and snorkeling equipment. Staff can arrange activities and provide information about the island. Taxi transfers to and from San Pedro Airport can be arranged on request. Reservations made for the signature pool view villas receive a complimentary breakfast for two. Please inform Sapphire Beach Resort of your expected arrival time in advance. You can use the Special Requests box when booking, or contact the property directly using the contact details in your confirmation. Guests are required to show a photo ID and credit card upon check-in. Please note that all Special Requests are subject to availability and additional charges may apply.